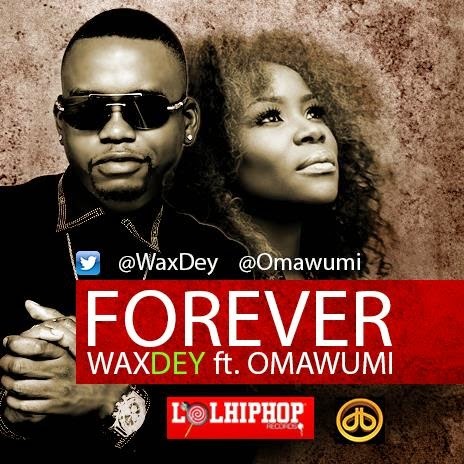 SA based artist Wax Dey, who had his own prime-time reality TV show in Cameroon and was nominated for Best Male Artist, Best R&B and Best International Collaboration at the Cameroon Entertainment Awards, cut a hot collabo with Naija diva Omawumi. Both artistes were part of the historic hit, Cocoa na Chocolate which featured 19 artistes from across Africa including D’Banj, Femi Kuti and Fally Ipupa. They exchanged music on set of the collaboration, and chemistry ensued. This melodious new offering has Wax Dey and Omawumi’s voice lilt and swing over the drum-heavy beat, a clever mix of afrobeats and makossa, a percussive delight and sing along for everyone!